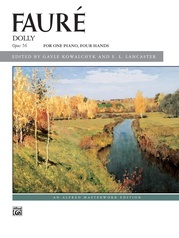 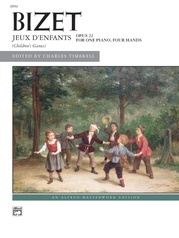 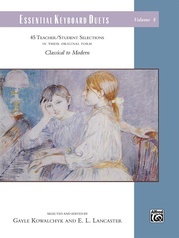 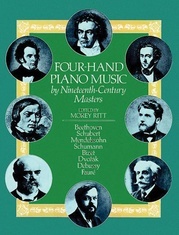 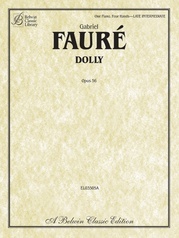 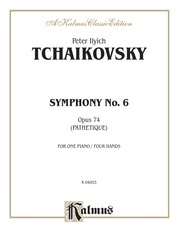 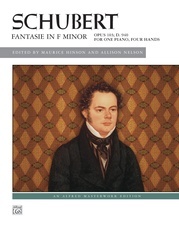 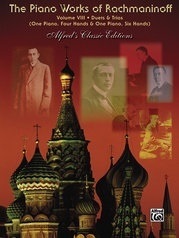 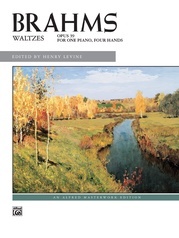 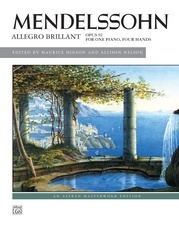 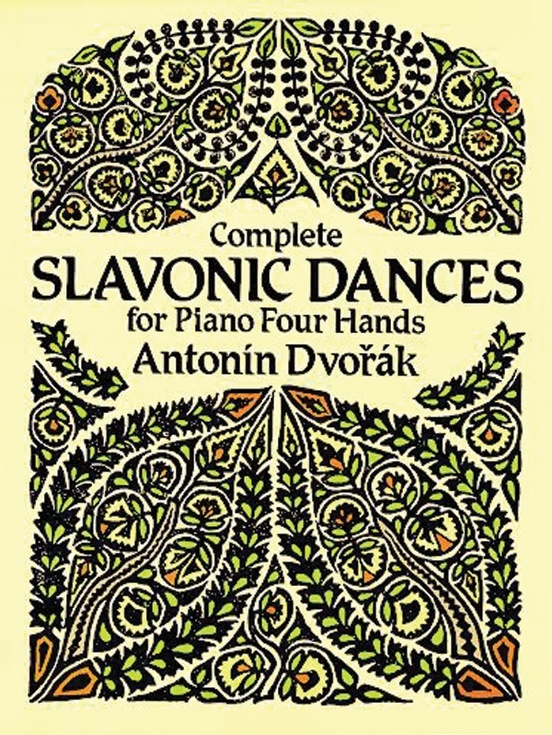 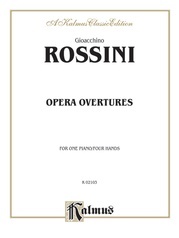 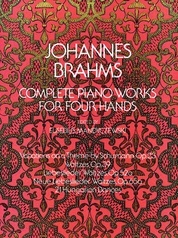 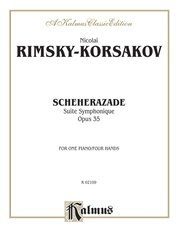 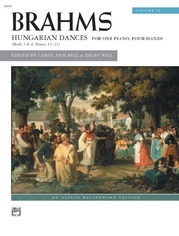 Two series of piano duets that are among Dvorák's most famous compositions, and among the most performed works in the piano four hands repertoire. 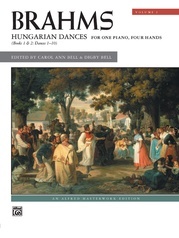 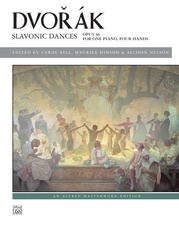 The composer intended them as artistic stylizations of typical Slavonic dances such as the furiant, the dumka, the polka, the skocna, the odzemek and the kolo. 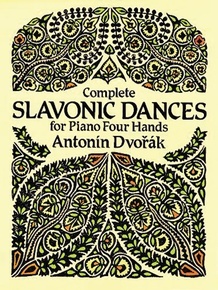 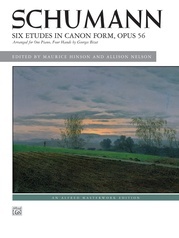 Reprinted from authoritative Czech editions.